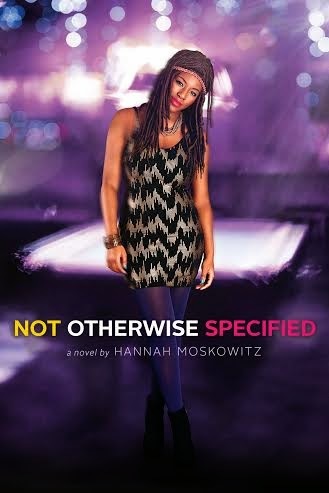 I'll keep it short and sweet, since nobody clicked on this to hear me talk--here's the cover for my next YA book, NOT OTHERWISE SPECIFIED. I am unbelievably in love, and still freaking reeling that we found a girl who's Etta Etta Etta all over (look at her '70s clothes! and her ankles crossed in SUBTLE BALLERINA FASHION! and her eyes SEEING INTO YOUR SOUL). right? RIGHT? I could pretend to be modest but I mean I didn't design it so LOOK AT THAT DAMN THING. And here is where you should add it on goodreads 'cause I'm gonna be watching that like a creeper today. Thanks for clicking! Tell me what you think, please! !